Exciting new addition to thiss fine range. 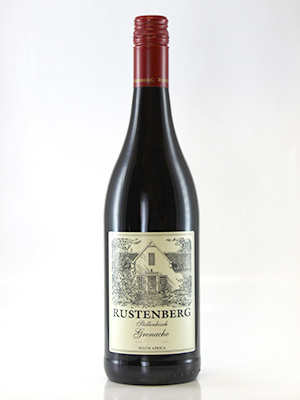 Lighter style red wine with oodles of flavour. Delicious and sophisticated, yet easy drinking too. Highly recommended lighter style red. Superb.